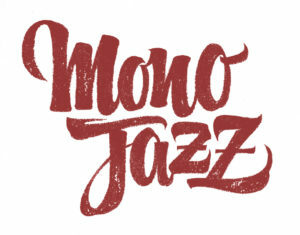 Rocco Pandiani (founder of Right Tempo Records) and Painè Cuadrelli (Compl8 Produzioni) present Mono Jazz, two hours centred on jazz from the 1950s to the present day. Guests: Gino Scrimizzi and Massimiliano “Jazzcat” Conti. Produced and recorded at Compl8 HQ in Milano, Italy.